to Sequoia Lodge & Backpackers! 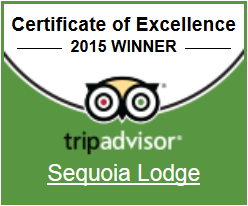 Staying with us at Sequoia Lodge is like coming home to a familiar and friendly face. We are welcoming and our lodge is warm and cosy, colourful and clean. After exploring the waterways of the beautiful Marlborough Sounds, visiting the regions world renowned wineries or just enjoying local walkways and beaches, you can find your own pace of life where friendships begin and old ones rekindle. We are located in the centre of Picton but just slightly away from the hustle and noise of the port. We have a range of accommodation tailor-made for families, independent travelers or school, sports and social groups. So come on in and make yourself at home. We look forward to meeting you!